Everyone goes into their physical therapy program knowing that it’ll be hard work. Knowing that they just spent the last 4 (probably a lot more) years preparing for admission and another 3 years of classes, studying, and exams. But no matter how much you prepare mentally and academically, you never really know what you’re getting yourself into. Like many of my classmates, I took two years off in between graduating from college and starting graduate school. However, unlike many of those students, I continued to take classes during that period to complete any missing prerequisites. I was still in student mode and in the studying mindset when I began graduate school. As we prepared for our first real exam a month into our first semester, many students feared they had “forgotten how to study” and were very nervous about the quantity of information we needed to know. Some people passed with flying colors while those who had “forgotten” their regular study habits received a loud wake up call that they would need to rediscover those old study habits in order to pass. With the emphasis on quizes and exams during the first year, everyone needs to quickly “remember” how to diligently study. Right before Thanksgiving break, we had our first heavy round of tests with 6 exams within two weeks. Everyone studied harder for our anatomy quizzes than we did for any final we had taken in college. We looked at the second years, jealous that they were past the madness and stress of first year, wishing we could fast forward in time. And we continued to look at the second years in jealousy for the next 8 months. Little did we know, it wouldn’t get any easier. to enter a less demanding year. We were also happy to be back in the city since most of us were in rural areas for our rotation. Within the first week of classes, though we quickly realized that it wasn’t going to be a cake walk, we were all still optimistic that it wasn’t possible to be worse than the stress and rigor we experience the year before. As the projects and presentations began adding up in each class, it was soon clear that this semester would be far busier than first year. Instead of spending our Sunday’s frantically studying for the week ahead (or playing catch up from the previous week), we were sifting through Google Docs and Google Slides to figure out which presentation was a priority that day and when we needed to meet up with our group members to rehearse and review. realized that this year has been just as hard as first year, though in a different kind of way. I don’t go home and have a panic attack about how much studying I have to do or how many tests would be taking that following week. My stress and anxiety is now from the number of presentations I have to give, despite my fear of public speaking , on top of studying for exams, being a tutor, and working in our service learning clinic every week. and are done with didactics, in envy and hope that one day we’ll make it to where they are. Past the seemingly never-ending sea of tests and projects of PT school. Looking at the landscape of physical therapy practice management, we see a playing field tipped to benefit the payers and hurt the provider. The relationship between payers and providers is adversarial, but billing networks offer solid strategies that allow providers to get back into–and win–the game. The “network effect” allows a large number of unique providers to capitalize upon their strength in numbers. Please help us strengthen that network. 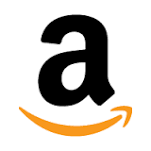 If your friend schedules a demonstration of the system, we’ll send you a $25 Amazon gift card! For each friend that you refer that joins our network, we’ll credit you $50 each month the office is contracted with us through the first year! Documentation is an important part of the daily life of a physical therapist, and APTA presents high standards in their Defensible Documentation resources (1) and also in the Guide to Physical Therapist Practice (2). These both serve as very useful resources when designing learning experiences related to documentation in a Doctor of Physical Therapy (DPT) curriculum. There are many challenges in teaching physical therapy documentation in a DPT curriculum, one of which is the variety of templates that exist throughout differing clinical settings, both in written template format and in electronic format. Students in our DPT program expressed confusion when each faculty member introduced a new documentation template for their specialty setting, and the students similarly struggled to produce high-quality documentation in the clinical setting during their internships. Our DPT faculty therefore sought to create a template that could be utilized across all physical therapy settings: from outpatient orthopedics to neurologic to pediatric to acute care. The faculty standardized the way that we teach such aspects as goal writing and narrative assessments, and encouraged our students to be descriptive in the ways that they write about current level of function, motor control, and functional mobility. With one consistent framework for teaching documentation, our students grew in skills and articulation, and documentation shifted from a curricular weakness to a curricular strength. The final remaining challenge was to utilize an Electronic Health Record (EHR) system to teach documentation. Even though our students were demonstrating significant improvements in their documentation skills, the way that we were teaching documentation, as one student stated, “needed updating”. In the search for an EHR that would meet our needs, there were several features we were looking for: 1) a template that was intuitive enough for both novice learners and faculty; 2) a template that included sufficient breadth to cover all physical therapy settings; 3) a template that encompassed the high standards presented by APTA; 4) an interface that would pass university internet security review; 5) an interface that would be compatible with the academic learning environment; and 6) a company that would be willing to price their product fairly, considering that it would not be used to generate revenue. The DPT academic faculty excluded many EHR systems due to price, a common finding being that there was either no price model available for a usage that did not involve billing, or the base price significantly exceeded the budget of the department and would therefore increase the financial burden on the students. The next triage of exclusion related to the template design. Now that our students were finally understanding documentation standards, we felt it critical that we not lower our standards in order to embrace the EHR world. We became increasingly frustrated as we reviewed templates that either lacked high standards, did too much of the work for the student (thereby decreasing their clinical reasoning), or were not usable across different physical therapy settings (many EHRs are built for the outpatient adult orthopedic population). We struggled to find an EHR company that was willing to customize a template for us, especially considering our financial constraints. Our solution was bestPT by Billing Dynamix. From the very first conversation, their sales team was willing to listen to our needs and offered to create a template that met all of our requirements at a fair price. Even though they had never before offered their EHR for use in the academic setting, they saw the value not only in this collaboration, but also the value in educating future professionals in the field. We currently use Billing Dynamix for various classroom activities. For example, students early in the program will enter data into the EHR as their professor conducts a patient examination in front of the class. This is an excellent introductory learning activity because the instructor can then use the EHR to write up his/her initial evaluation, then spend class time explaining their choice in wording, the location of particular content, and how a narrative assessment, goals, and treatment plan are constructed. Intermediate and advanced students in the program use the EHR during simulated patient encounters, and are graded on their documentation content and structure. Future hopes for this EHR include use at the program’s pro bono clinic. We have been able to construct our EHR templates to give just enough prompting to provide guidance to novice learners, yet not so much prompting such that students would lose the opportunity for development of clinical reasoning and professional language. 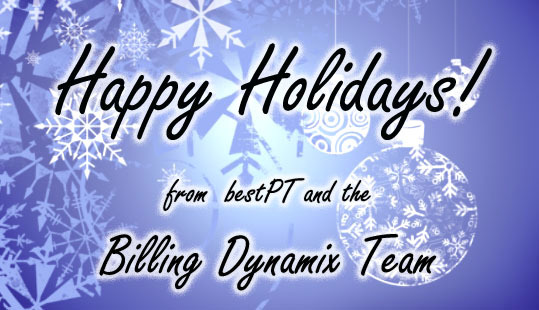 Thank you, Billing Dynamix, for this collaboration. You are helping to elevate the standards for future DPT professionals! I look forward to a longstanding relationship with your company. New Members to the bestPT network! 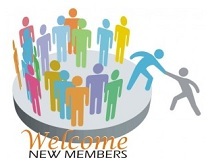 Let’s welcome bestPT Billing’s newest members! Industry leaders unveil tested strategies to increase office compliance and save health care practices time and money in this short webinar. 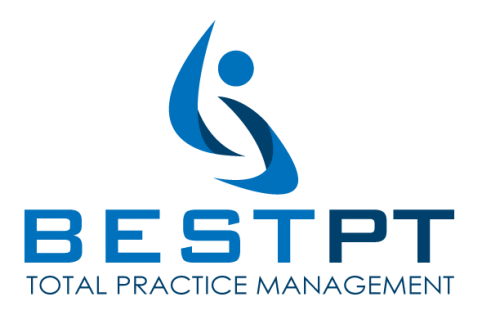 BestPT’s new short webinar reveals three effective methods to increase compliance in the office, thus saving physical therapy practice managers time and money. The webinar is available online and can be watched or listened to at any time – request access below. “Ninety healthcare providers were charged with compliance violations reaching $260 million in billing in May 2014. A growing number of practices are subjected to audits and penalties.” says Reuven Lirov, Chief Practice Growth Officer at Vericle. Physical therapy practice owners too struggle to maintain compliant practices against a tangled web of regulations from insurance companies, the government, Medicare, and Medicaid. According to Lirov, mistakes and oversights in the office are a regular occurrence in most healthcare practices. “Physical therapy practice managers face severe problems posed by compliance issues such as the increased risk of audit failure, growing compliance complexity, and lack of time to learn and implement new procedures based upon new rules.” says Lirov. 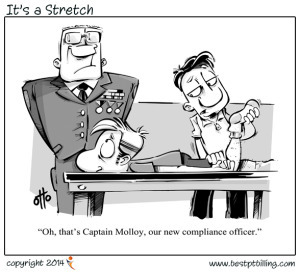 Lack of compliance is a serious issue that can lead to substantial loss of revenue and fines. For example, a practice might see 100 patients a day, or approximately 25,000 patients a year. Suppose just 0.4% of those visits (100 visits) are undocumented. Each of those unbilled visits would be marked as a “fail” in the audit, with a resulting penalty of $10,000 per line item — or $1 million in audit penalties. Continuously increasing compliance requirements and lack of time do not excuse physical therapy practice owner during a practice audit. A short thirty minute webinar teaches the three most important practice management skills to save a physical therapy practice and avoid audit failure penalties. 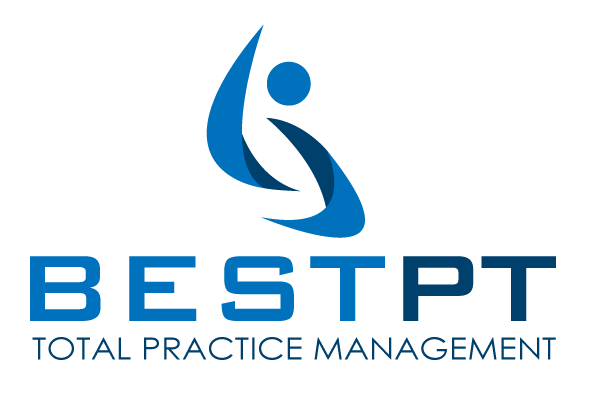 The webinar includes a demonstration of bestPT physical therapy practice management software. It contains automated features to discover the most frequent documentation errors that lead to compliance issues, such as undocumented visits, unsigned notes, and late billing. The software is also browser-based, so it can be changed as the law changes without inconveniencing the practice owner. Click here to sign up for the free webinar and find out more information. Perhaps the most common thread across all physical therapists (PT) regardless of practice setting and specialty is that each of us became a PT with the intention of helping others. The process of deciding to become a physical therapist may have began at a young age (such is the case with myself at the tender age of ten years old), or perhaps for some this is a second career, but each one of us set out with the intention of participating and guiding people in healing and rehabilitation. The common thread of wanting to provide the highest level of care to our patients tends to drive us to continuing education courses, to certifications, and the most optimal practice settings. This hard work and attention to detail is reflected in the improvement of our patients. More importantly, and more concretely, this attention to detail is reflected in the thorough documentation of our treatment and plan of care. Those of us who grew up without a cellular phone, laptop computer, or Netflix may have envisioned spending the working day one on one with patients, and quickly knocking out our written evaluations and SOAP notes before leaving at a reasonable hour each day. Or perhaps my ten year old vision of my future professional life was a little too rosy for my own good. As difficult as it can be to recognize, our ability to continue to practice in the manner we see fit is dictated by our ability to receive reimbursement for our work. In order to help others, our clinic’s lease must be paid and our lights must remain on. Herein lies the struggle to maintain a healthy business in a phase of history where insurance requirements for reimbursement and Medicare laws are changing at the speed of light. We must reconcile the fact that there is no returning to a more simple time, and that reimbursement is most likely going to continue to become more complex. Thankfully, with every problem there comes an opportunity for growth. Click the image to enlarge it and see the new bestPT Physical Therapy Documentation System. 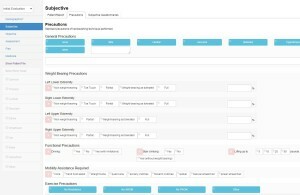 A screenshot depicting the ease of Physical Therapy documentation by clicking through pre-programmed evaluation templates made unique for each Physical Therapy clinic. 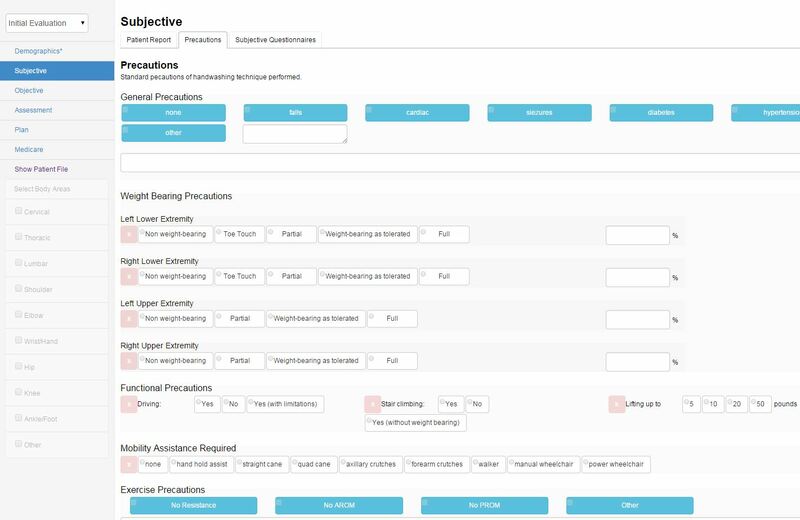 bestPT programmers are able to create unique specialty templates as well for various clinical specialties. Several months ago our clinic underwent a significant change in how we document. Prior to this change we wrote daily SOAP notes in paper charts, and wrote initial evaluations and progress reports in PDF templates. We saw patients one on one for forty five minutes, and utilized an additional thirty minutes built into our clinical day for documentation. These initial evaluations and progress reports were typed into the PDF form and then printed by the therapist during designated charting times outside of patient treatment hours. Once printed these documents were manually faxed to the referring physician by front office staff. Prudent therapists know that medicare documentation as well as other third party payers mandate that documentation be completed within twenty four hours of patient contact. This expiration date made for a very long evening if a therapist experienced day with several evaluations and progress reports on the same day. Once all staff members were trained in the use of bestPT electronic health record system, laptops were implemented by physical therapists to utilize for documenting during treatments. Returning to the initial rosy vision of altruistic patient care wherein we provide best services possible, there was initial worry by the staff that documenting into a computer in front of the patient would detract from building patient rapport. Some therapists worried that the time they spent documenting during treatment times would detract from actual treatment times. In reality once the system was put to the test, staff found that the easy clicking capabilities offered in the system expedited documentation time. Faster than manually writing in tests and measures, the electronic record allowed for concise documentation of all components of care from subjective report to plan of care. Perhaps the most interesting finding throughout this transition has been patient response: there really wasn’t one. Patients were generally unphased by this transition because every other healthcare provider under the sun is already using electronic medical records. I asked a 65-year old Vietnam War veteran to Please pardon the computer as reviewed his prior medical history and he replied Oh honey you all do what you gotta do with those things, it don’t bother me none. A sweet gentleman to be sure, but truly we did not receive a single complaint during the initiation of the system. Recording prior medical information is easy with the template. It is easy to return to this screen from others in the electronic medical record, and leads to easier continuation of care from one therapist to another as it offers a thorough and easy to read format. Therapists now are able to complete an entire document as they treat for each and every patient. Upon completion of an initial evaluation the report is quickly sent to the physician for approval, eliminating several steps in our prior system. This has eliminated the need for additional paperwork time and actually freed up all of our schedules and allowed us each to see one additional patient per day with some remodeling of our scheduling template. From a business perspective this has resulted of course in increased revenue. We are able to offer our services to more patients, and the turn around time on reimbursement is significantly decreased. We can all rest assured that we complete our paperwork on time, and indeed get home at a reasonable hour. This is how we have managed a win-win scenario in our clinic. We are able to provide the high quality services, still one on one, that we envisioned when we commenced physical therapy school, bright eyed and ready to heal the world. We are also able to maintain a healthy business without compromising or cutting corners. I believe that my ten year old self would be impressed. My name is Kathleen Pegues I’m an occupational therapist and the CEO of Bit By Bit Therapeutic Riding Center here in South Florida. Our practice specializes in hippo-therapy, which is a medical session where the horse is used as a tool in physical, occupational and speech therapy sessions. 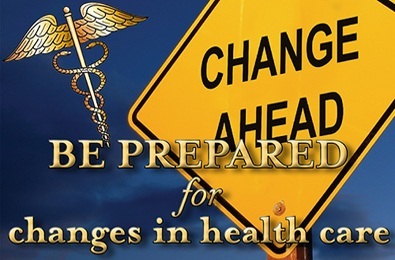 One of the difficulties I’m finding as a CEO of a large nonprofit organization here in south Florida is that the changing health care arena is forcing us to adapt very quickly in order to get reimbursed for services. We have to adapt our paperwork, our documentation, the way that we do our billing. We have to adapt the way that we actually interact with our patients in many areas in order to be reimbursed for services. We had attempted to do our billing internally for a few months and we recognized very quickly that was a complete disaster. The reason was very simple. That when we spend time training one individual all of our hopes and dreams rested on that one individuals shoulders. When that one individual went on vacation or, God forbid, left our organization, then our billing and collections ceased at that moment. 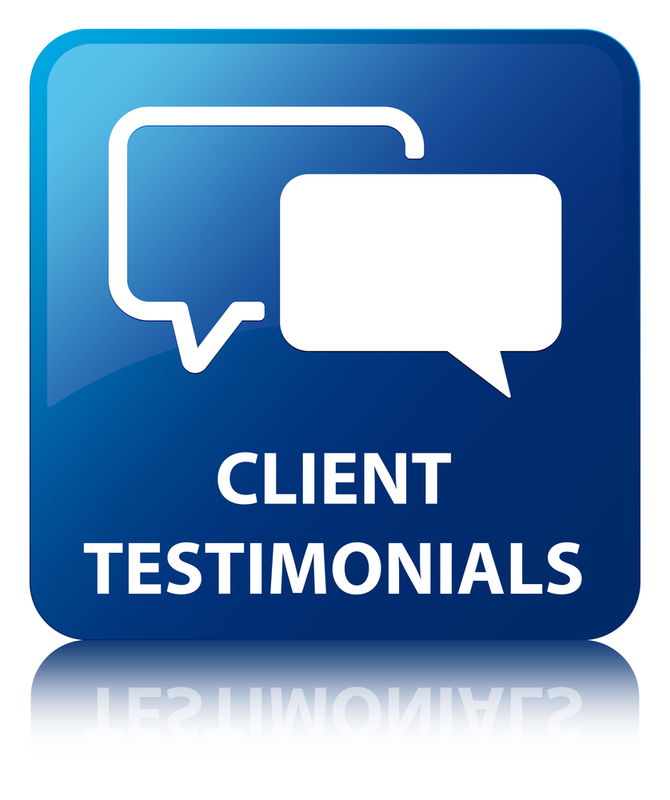 We recognized quickly that we needed to work with a larger organization. Are practices very fragmented. We had one system for scheduling, one system for note keeping, quite a different system for billing and collections. There was no central place that we went to for all of these processes. That’s why Kathleen has recently implemented her PT/OT Evaluation form design and her Plan of Care notes in xDocs, a new tool that allows clinicians to create their own forms, instantly tied to their patient database. Now Bit by Bit is able to concentrate on their patients clinical success without having to worry about missing any information during their physical therapy billing process. 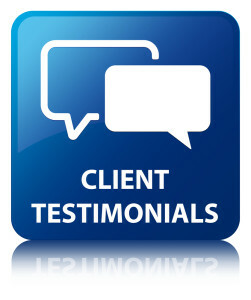 â€œOur experience with bestPT has been very positive. The ability to obtain instant, real-time data regarding patient account information via the internet-based billing software has been especially helpful. We are able to focus on patient care knowing that billing and collections are being handled properly. The bestPT staff members are knowledgeable, helpful and quick to respond. “My name is Joe O’Connor, I’m a physical therapist. I’ve been the full owner of this practice for upwards of about 15 years now. Over time we just grew because we developed relationships with the local health centers, and some of the local orthopedic surgeons. You have to have a clerical end as well, and that was something that we learned through trial and error. Having an internal billing source sometimes you don’t have that followup like you should, and the recommendation was made and I investigated bestPT, and I’m glad I did. The physical therapy billing company that I used prior to that just didn’t have the same communication ability with us that you guys have. My name is Dr. Kevin McGovern. I’m a physical therapist and strength and conditioning coach. I own McGovern Physical Therapy Associates. We have four locations in the North Shore of Massachusetts, we have 35 employees. We are averaging about 725 visits, and we’ve been in business since March 15 of 2000. 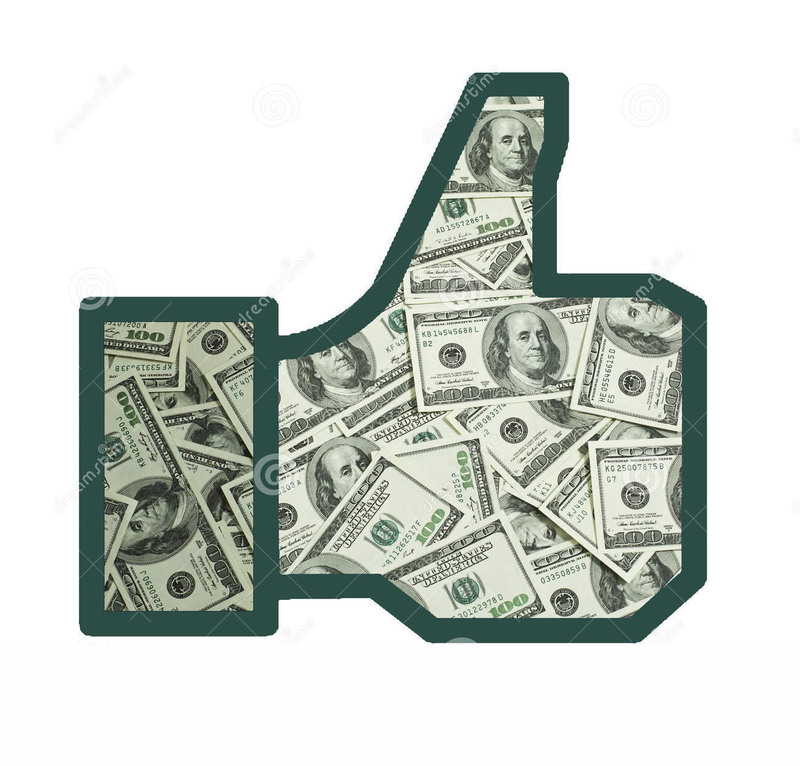 You know my goals are to certainly make an efficient physical therapy practice where people want to come to work at and certainly improve my cash flow. Where we have the most difficulty in terms ofÂ Physical Therapy BillingÂ is with the liability insurance companies, motor vehicle, workers’ comp. Since going to bestPT, who is now billing stuff electronically, I got an automobile check within fifteen days, which is like winning the lottery. I have never seen that in ten years of practice. Well we had an archaic system before. We had many different Physical Therapy BillingÂ systems blending into one that allegedly talked to one an other, but sometime that didn’t always happen, and the tracking of a claim was next to impossible. With BestPT Physical Therapy Billing SoftwareÂ I can track claims by payer, I can track them by patient, I can track them by almost anything you can think of. So being able to go in and see problems even before they’re happening, or you can see it getting to a point where we may want to check on this, is invaluable. As we have been working together, the problems with Physical Therapy BillingÂ claims have been severely diminishing, so most of them have been going out. Our cash flow is up $10,000 a week, so something is going right. David Alben:Â “The system is really only as good as my ability, or the therapist’s ability, or the receptionist’s ability to use it. And the deeper you get into it, the more you realize what you don’t know and you need to know. The tickets have been a very easy way to learn those pieces. Once you get the hang of it, to open a ticket and send it where on your team it needs to go and just watch how quickly you guys respond back is great. The level of detail that comes back, so either the response is an actual answer, or usually typically it’s an answer coupled with a link to the academy or elsewhere in Vericle where you can see it in detail and refer back to it, and you know repetitive situation, but that’s how you learn. Because I have worked in different aspects of healthcare, I have a slightly different world view than a clinician might, and you and your team have been very receptive and helpful to me with that. We have talked about it on the phone, we’ve gone back and forth with emails and with the communication package in Vericle and I think that you guys have been very receptive to those thoughts and I have seen some of them be incorporated into the program.